Star Wars gamers, rejoice! Obi-Wan Kenobi and the planet Geonosis have finally come to Star Wars Battlefront II! The Battle Of Geonosis update finally brought the the beloved Jedi General to the video game, along with the site of the first battle of the Clone Wars. 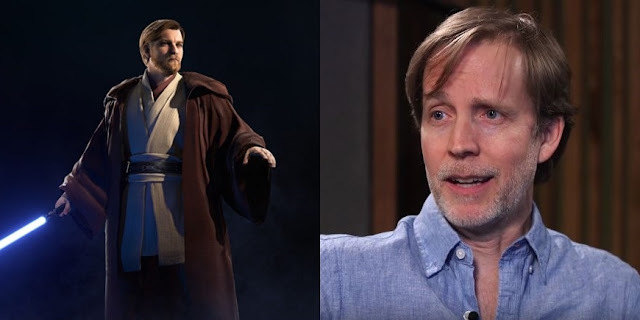 It's great to see James back in the limelight, and even more exciting to be getting all new content featuring Obi-Wan Kenobi! If you want to play as "The Negotiator" be sure to grab the Battle of Geonosis update for Star Wars Battlefront II. Or if you want to see Kenobi back in the seventh season of The Clone Wars, you'll want to subscribe to Disney+ when it debuts next year.